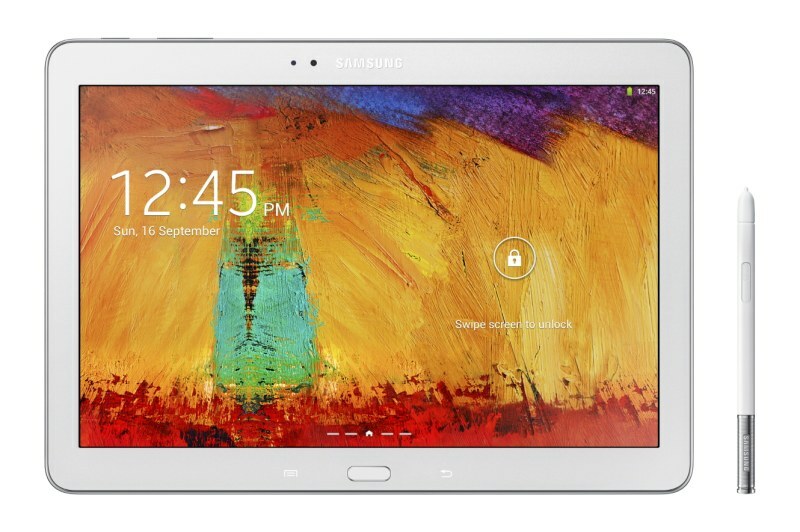 Along with the awaited Galaxy Note 3 phablet, Samsung also announced a new iteration of the Galaxy Note 10.1 tablet. 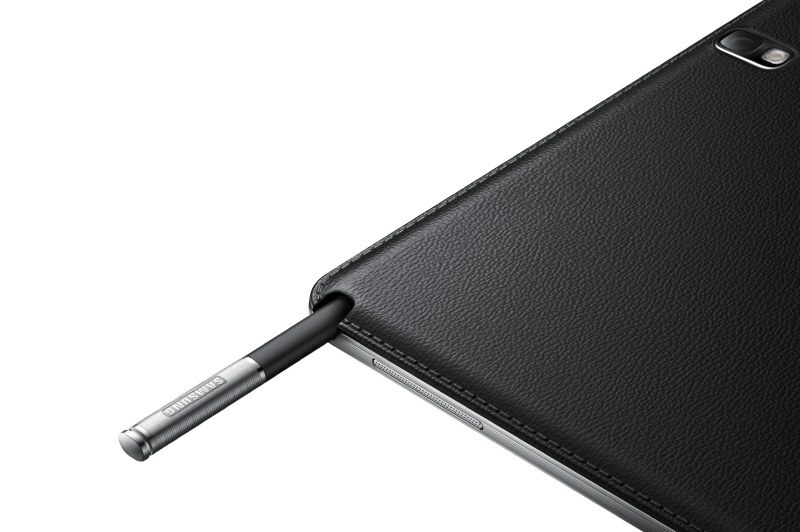 Preferring to just call it the Note 10.1 2014 Edition (but we're in 2013...), the new 10-incher Galaxy Note will be available in black and white colors. The rear camera will be of 8MP resolution and is capable of recording 1080p video at 60 fps, and the 10.1" display will have a top-notch resolution of 2560 x 1600 (299ppi). 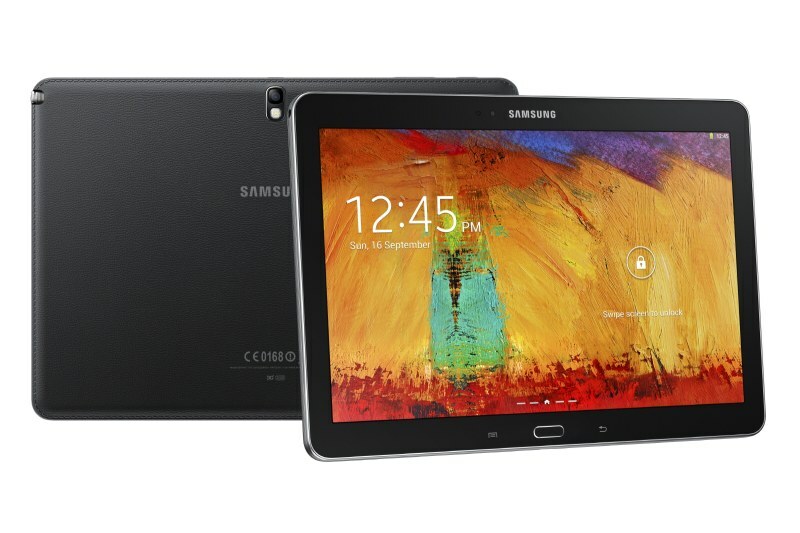 The tablet will be available with 16, 32 or 64 GB of storage and 3 GB of RAM. Like the Note 3, the Note 10.1 2014 will make use of a powerful Qualcomm Snapdragon 800 SoC (four Krait 400 cores @ 2.3GHz and Adreno 330 GPU). As the Note designation implies, the tablet will be coupled with an S Pen stylus, which can prove to be very useful if you want to use your tablet for content creation. The tablet is expected to be released sometime this year, and will come with Android 4.3 out of the box with TouchWiz customizations.